This article was first featured in SportsInCycling.com on 26 October 2018. Taiwan is a fantastic country waiting to be discovered. Her beautiful coastal roads and oceans run for miles and miles, along with mountains and gorges. This natural environment attracts a throng of outdoor lovers to experience her beauty. Mention Taiwan to any cyclist, and it would be one of the first overseas destinations that they will embark on. It is not difficult to see why. 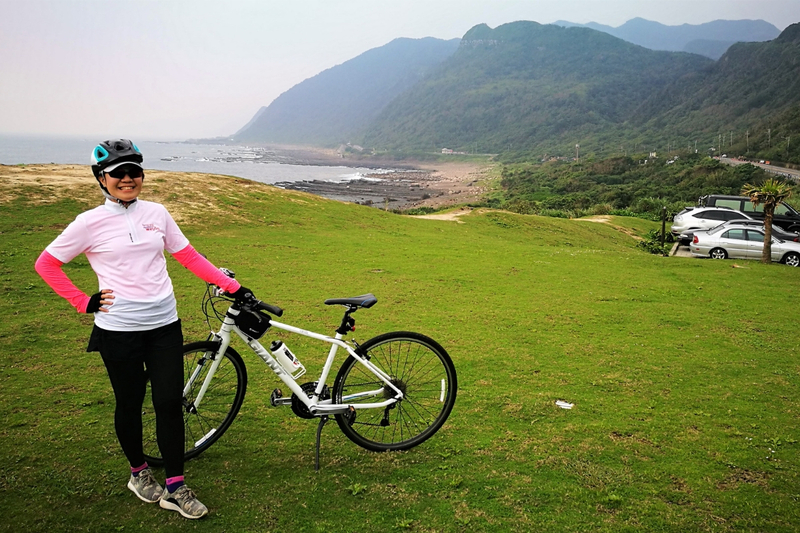 Travelling at 15 to 30 km/h, cycling is the best way to experience the beauty of Taiwan. Her extensive bicycle paths showcase a myriad of culture, culinary, leisure and scenery. 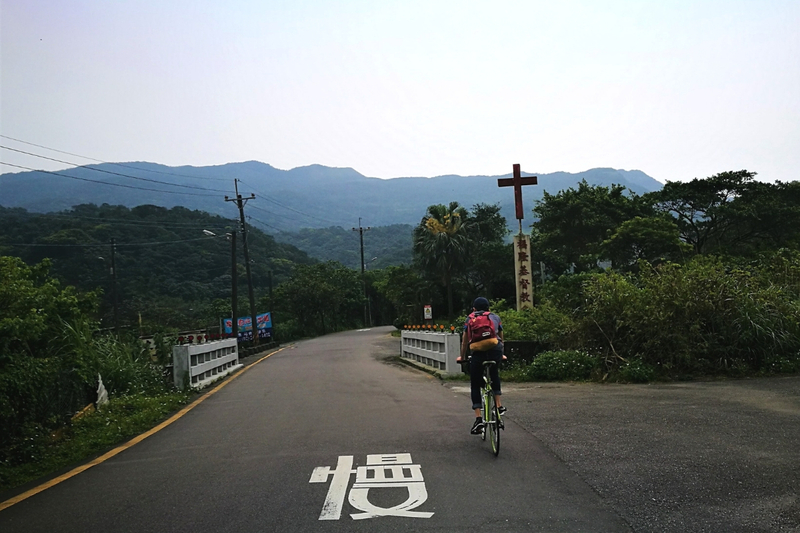 Often whenever I mention or suggest cycling in Taiwan, the replies are always: “Oh Taiwan Round Island cycling, or you mean cycling up Wuling?” Then I will always ask for a couple of minutes to let me share more about cycling in Taiwan. Of course one of the best satisfaction rides is the challenge to ride up to Wuling. 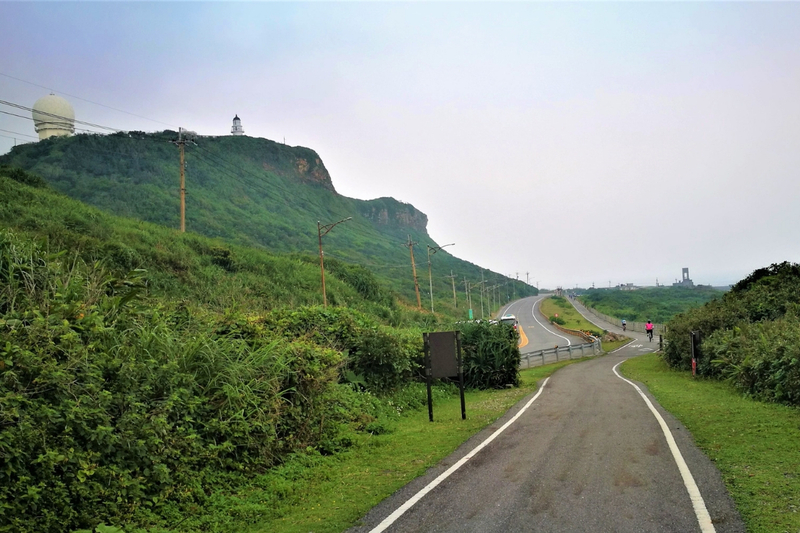 Standing at the highest point of 3,275 metres (accessible by cars) above sea level between the main and east of Hehuan Shan, it is the most challenging route in Taiwan. Year on year, Wuling attracts many cyclists. It is also the competition route of the annual Tour de Taiwan. There is a viewing platform where you can view mountain ranges with a sea of clouds passing in front of you. It is also one of the best places to do star gazing in Taiwan. Then, the classic nine days Round Island Taiwan which many cyclists aspire to complete. It requires one to cover a minimum of 100km a day. However, there’s another grand tour of round island Taiwan which will take 15 days to complete. 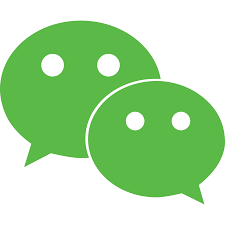 It is paced more leisurely covering an average of 60 to 80km each day and will take you to all corners of Taiwan, touching the most end in North, East, South, West. You will surely have an in-depth and unforgettable experience with Taiwan that will last a lifetime. 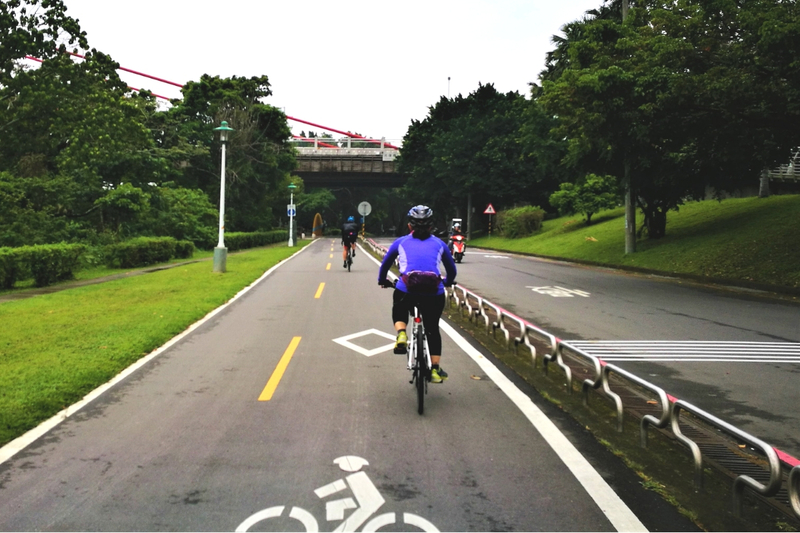 Taiwan’s extensive bike paths showcase a diverse culture, culinary, leisure and scenery. The bike paths offer leisure cyclists a good workout, yet not compromising on the aspects as being a bike tourist. You cycle, eat, sightsee along the way and often make frequent stops to enjoy the views. 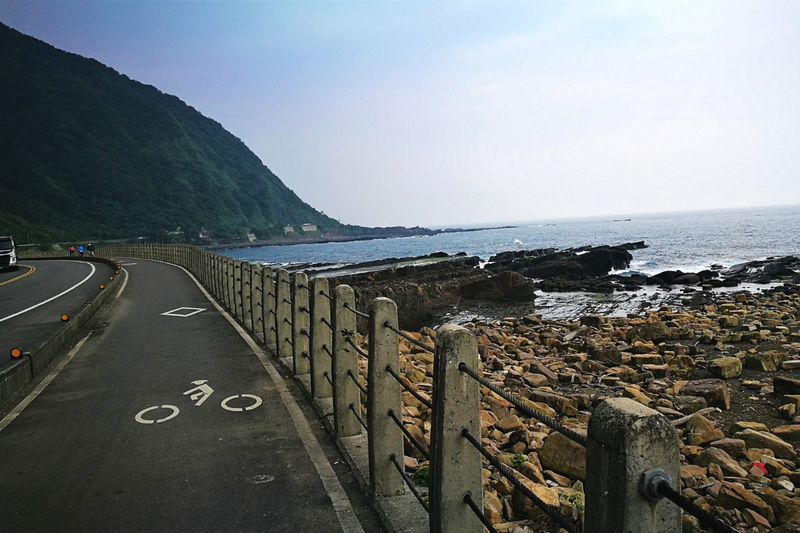 Here are some, not limited to, great bike paths that Taiwan has to offer. 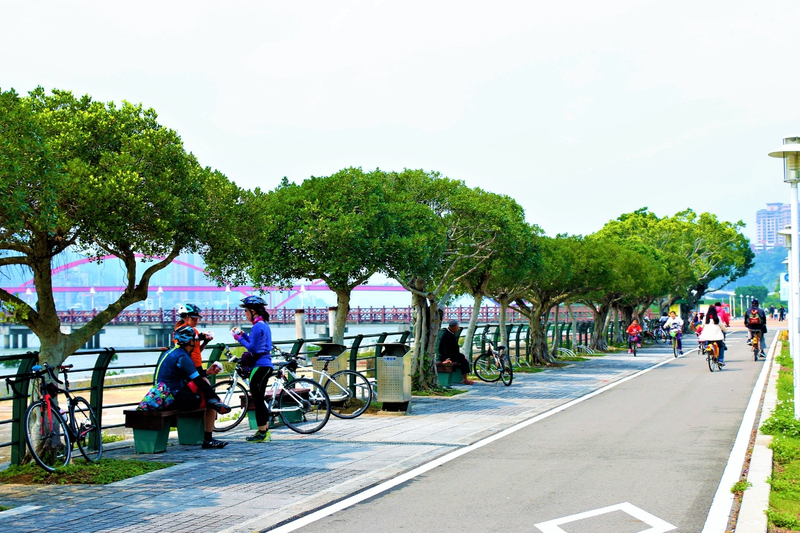 The Dongfeng Bicycle Greenway is the first cycling path established in Taiwan. 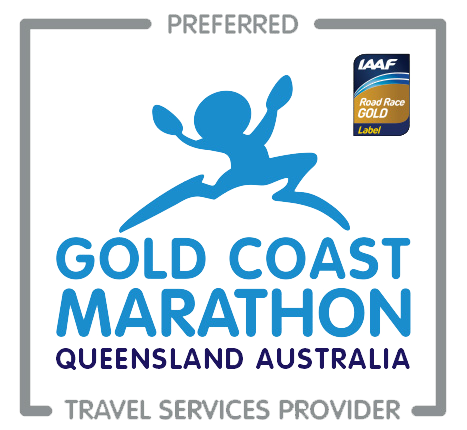 Cyclists can enjoy rolling hills and changing landscapes along the 12km route. 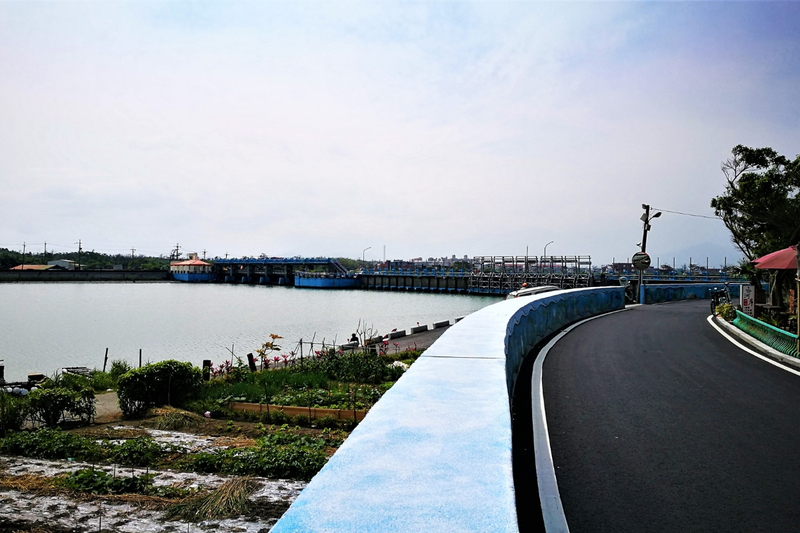 A network of coastal bicycle paths linked by five new bridges, the 17km Coastline Scenic Area in Hsinchu county boasts eight spectacular scenic and instagrammable spots such as a view of beautiful windmills on the beach. 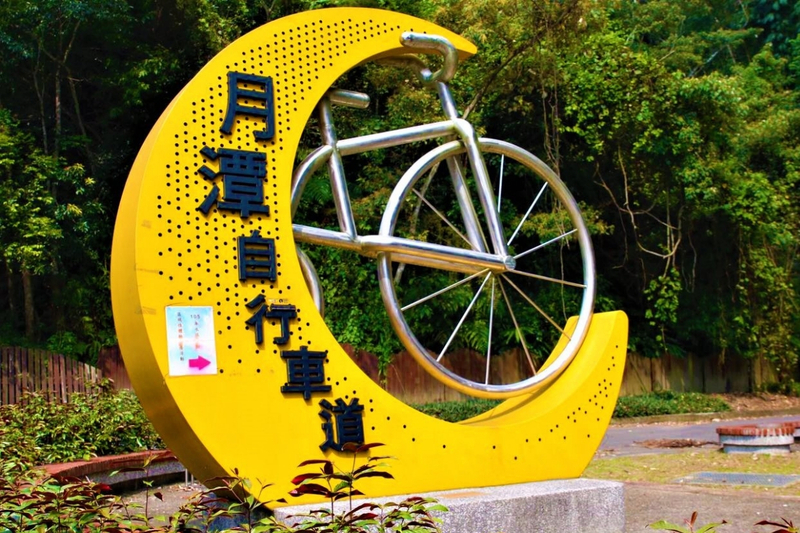 The Sun Moon Lake cycling path presents picturesque views and it is a must-visit destination. Cycle around the lake (33 kilometres) to experience its breathtaking landscape from all angles. Touted by CNNGo to be one of the top 10 most scenic cycling routes in the world. 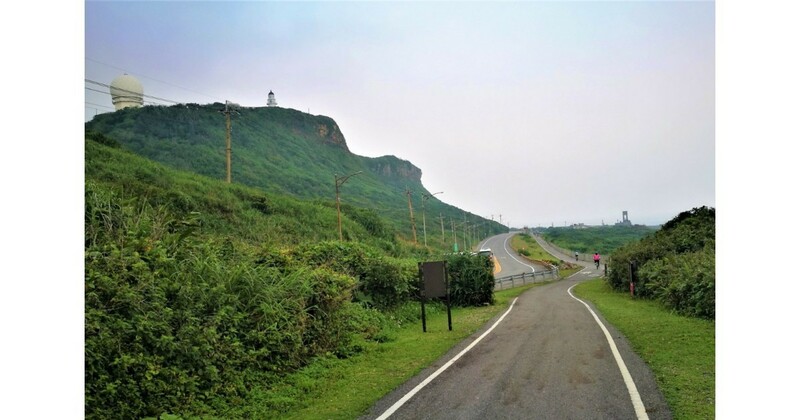 This route is a great mini-challenge for leisure cyclists to experience climbs in Taiwan. 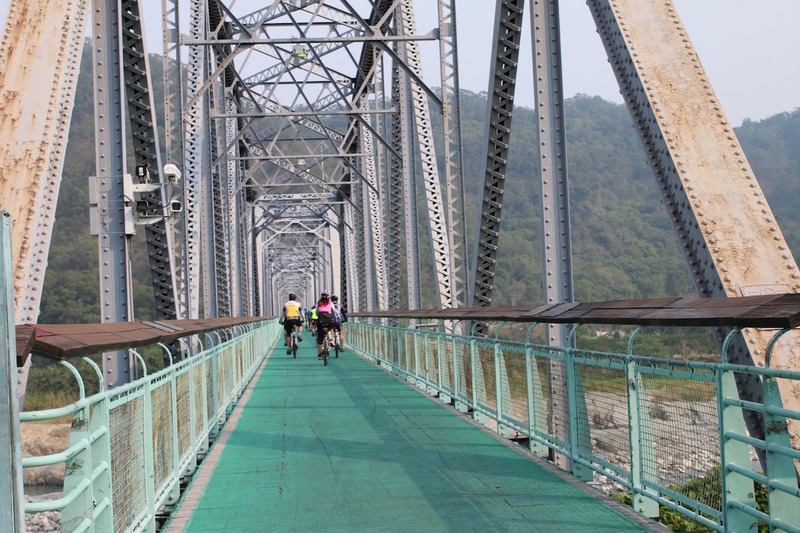 A tranquil bike path along the Dongshan River brings you views of the countryside and paddy fields. Built during the Japanese Occupation as part of a railway project to ease traffic. After a new tunnel was built, the Old Cao Ling Tunnel is converted into a biking trail, featuring the local history and culture. Enjoy the undulating coastline of the Pacific Ocean and spectacular cliffs along the Old Caoling Bikeway. 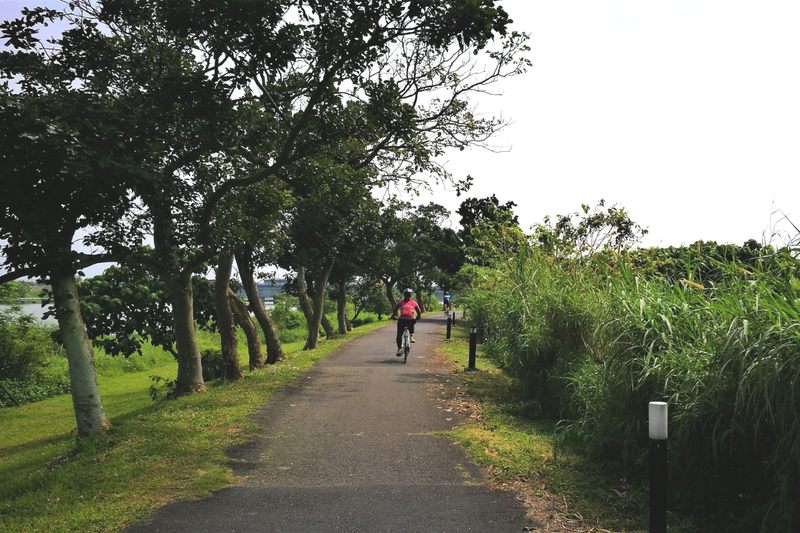 Explore nature, history and cultural beauty of Taiwan while riding on this cycling path which showcases the cityscape, north of Taipei. Many are often surprised how much one gets to see, experience on a cycling holiday. 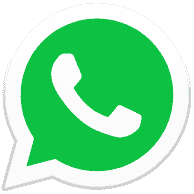 Once you are on it, you will be hooked. Let’s explore Taiwan together, on our bicycles!